"God, how did I get in this mess!?" Is that the cry of your heart? You may be in the midst of an emotional hurricane right now and wondering - can anything good come out of this situation? Or you may be stumbling through the aftermath of a physical or financial crisis, fearful that you'll never get back on your feet. To turn your attention back toward Him. To purify and prepare you for greater service. To better form you into His image. To grant you the experience of His comfort. 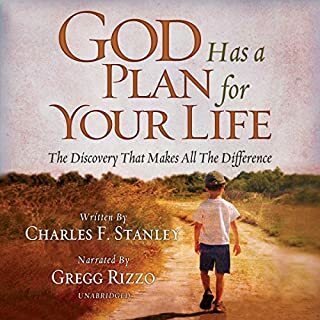 Whether your hardship is the result of sin, unwise choices, or simply the consequence of living in a fallen world, God still has a plan for your life. He is aware of your circumstances, He has not forgotten His promises, and He will guide you through your difficulty to victory! 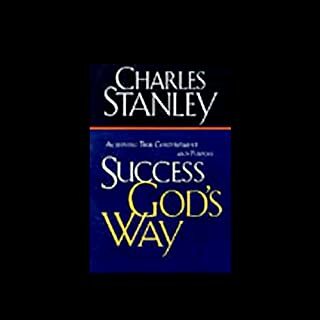 I love the practice teaching of Charles Stanley. His words in this book were very timely. It is not a life-changer but it is worth reading several times and pondering. I especially like how Dr. Stanley always emphasizes thinking with an eternal mindset. 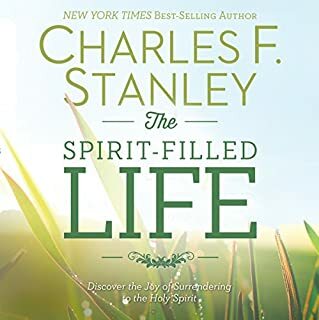 My mother and I listened to this Audible book on a long road trip. It blessed my socks off. Although the message in this book is for all ages my 76 year old Mother and I talked about how wonderful it would be to know and understand these truths at a young age. 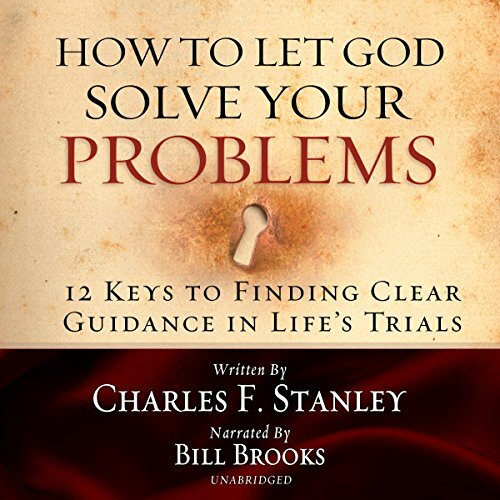 Charles Stanley has written a user friendly guide to faith and prayer. Narrated by Bill Brooks whose voice is easy to listen to. He keeps your attention and his annunciation is easy to understand. I highly recommend this book and Narrator. Absolutely outstanding teaching based wholy on sound doctrine and God's word. 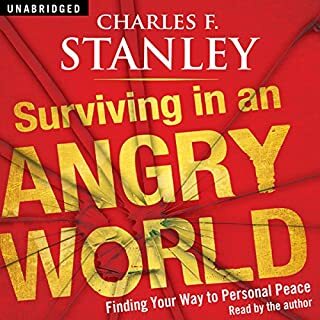 If you are going through a hard season in life, I would definitely suggest this book as a "must". Dr. Stanley has helped my heart. This book, if followed, will bring you closer to GOD. This book encouraged me through a traumatic event in my life. The Bible references were right on track. God is always in control. 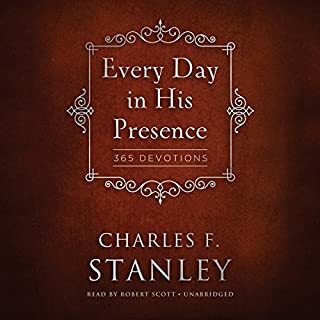 Thank you Dr. Stanley for reminding me. Everyday I listen to it made me feel much closer to God. After learning to trust God, I received conformation and have the faith to move forward. 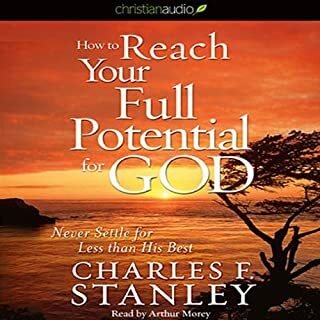 I have always felt Charles Stanley is a wonderful blessing from God. His wisdom is like listening to God Himself. Bill Brooks is a fantastic voice over teacher and voice over artist. This is a must listen to. Thanks to both of you for your dedication to Gods people.